CLICK HERE for more information on CAMP EXCELLENCE'S WINTER SESSION beginning DECEMBER 10th and DECEMBER 17th! Spaces are limited. First come, first served! 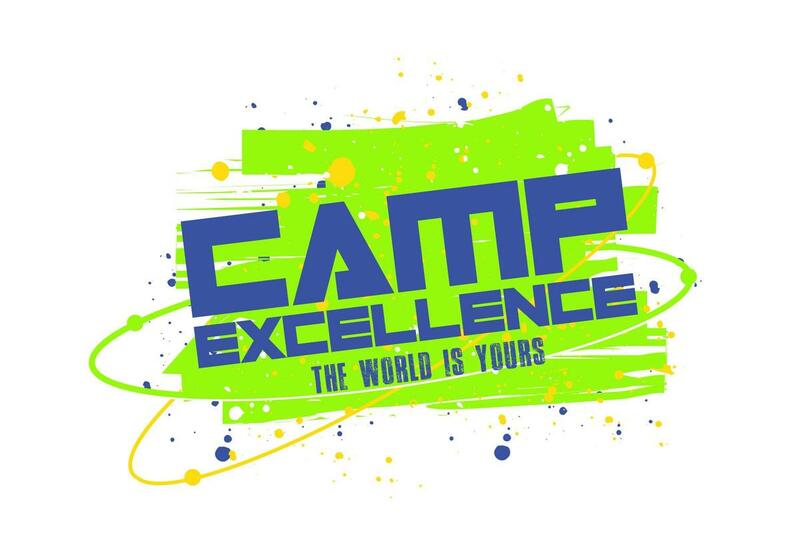 Global Academies is proud to offer CAMP EXCELLENCE'S WINTER SESSION! Camp Excellence is an arts + wellness camp where scholars where scholars can express who they are and explore who they than become. Programs include Eating & Cooking for Power!, Multimedia Arts, Drumming, Yoga, Dance, and more! Click here to register for CAMP EXCELLENCE'S WINTER SESSION! Sign up TODAY for Winter Camp @ GLA! Camp Excellence is an arts + wellness camp where scholars where scholars can express who they are and explore who they than become. Programs include Eating & Cooking for Power!, Multimedia Arts, Drumming, Yoga, Dance, and more! Camp times are from 8:30am to 3:30pm.